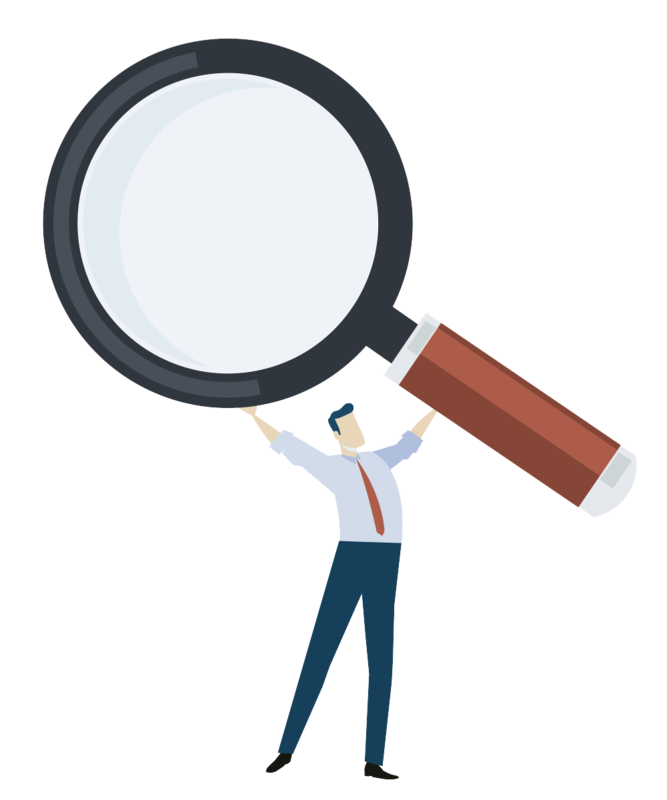 Our free benchmark tool provides a rapid gap analysis that indicates if your organisation is operating within the law. Any data submitted is encrypted and is not shared with any third parties, and will only be used for the purposes of this free assessment. Want to know if your organisation is operating within the law? 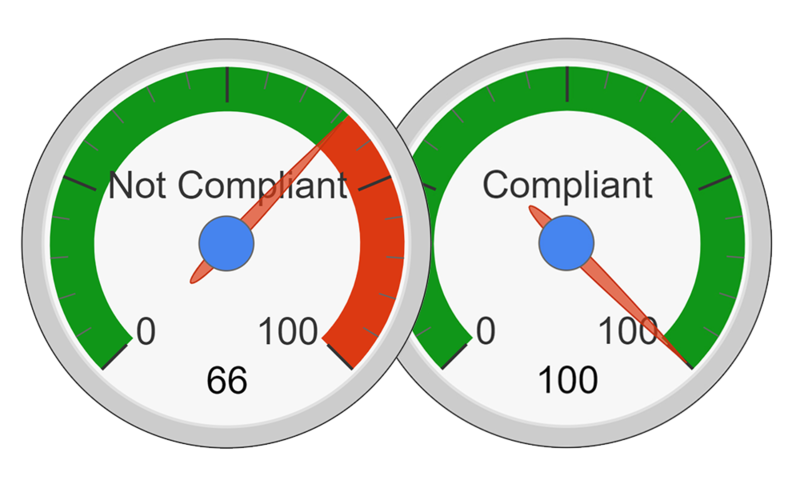 Our free compliance benchmark tool takes mere minutes to complete and will clearly indicate if your business is legally compliant in key areas, providing a report identifying the current risks. This vital information could be in your hands five minutes from now! All you need to do is answer a series of questions about the key areas of regulatory compliance. This includes questions such as “Do you have a health and safety policy”. Once you’ve answered the questions, the tool will provide an immediate answer as to whether you are compliant (based solely on the information provided), and it will also email you a copy of the questions and answers for your records. Once the tool is complete and you know where you stand, a compliance expert from our team may contact you to discuss the results and to provide some free advice about how to remedy areas that need improvement. The objective of this assessment is to conduct a flash report health check of the organisations management system and look for positive evidence to ensure compliance with Statutory law, Regulations and where applicable identify areas for improvement. Quality policy/manual identifies commitment to continued process improvement. Can the business cope with a major disaster-recovery plan. Are risk assessments current & reviewed inc dse. Evidence of statutory compliance to the statute regs - HSAW act 1974 etc. Fire risk assessment in place & is reviewed regularly. Coshh assessments and material safety data sheets evidenced. Does a training matrix exist and how is it managed? Audit evidence-internal or external of H&S management system in total. Is there evidence of a environmental legal register? Emissions to land, water & air e.g - storage tanks etc. Does the quality plan/manual control all activities and can this be evidenced? Do all documents have revision dates and are the next revision dates identified? Is there audit evidence/checking and investigation etc. Do appropriate insurances exist for the scope of the organisation? Have all the risks to the business been identified?